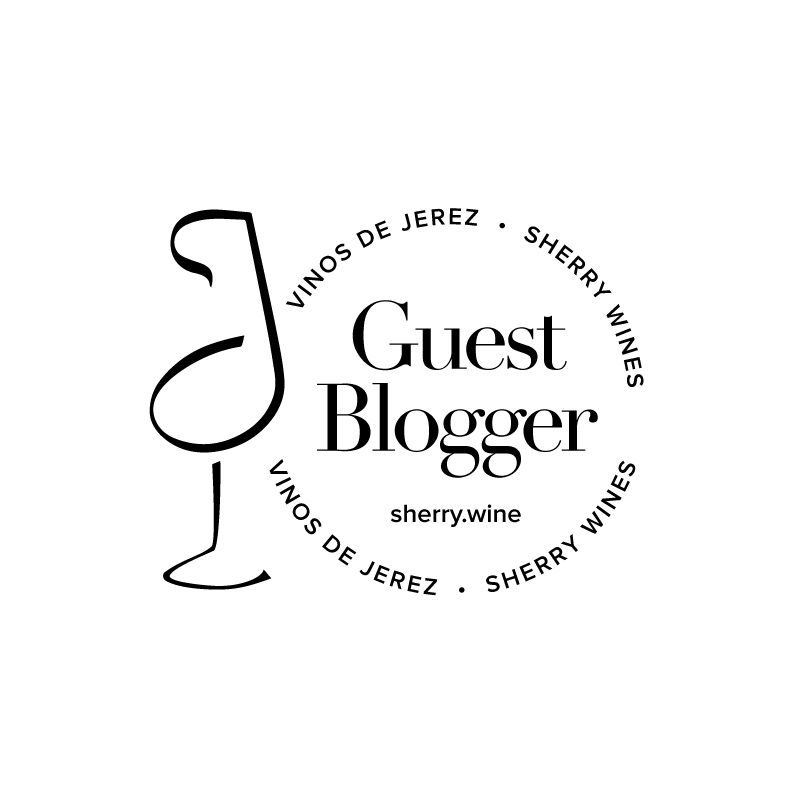 Luis Gutiérrez notes in his recent article about Sherry in The Wine Advocate that La Guita (Hijos de Rainera Pérez Marín) came under considerable market pressure to release a manzanilla en rama. The bodega has flourished under the stewardship of Eduardo Ojeda and the winemaking team from Grupo Estévez and, in a feat that is surely the envy of many of its competitors, has managed to straddle a fine line between pleasing the sherry geeks, through emphasis of its link to the legendary Pago Miraflores, whilst also retaining a mass commercial appeal. However, with a wine portfolio of exactly one wine, and other bodegas releasing a range of en rama sacas, there must have been a temptation to quickly release a commercial style of manzanilla en rama. La Guita itself used to be released as a manzanilla pasada and this en rama is a passing nod to that style. Bottled in October 2015, it comes from 100% Sanluqueño grapes, the majority of which are from Pago Miraflores. Five casks were selected from the some 14,000 currently housed in the bodegas Misericordia and Pago Sanlúcar Viejo and, despite its relative youth (average age 4.5 years), the wine pours a remarkable amber colour. The floral nose has that characteristic La Guita sea breeze freshness and elegance (maybe I should say Miraflores elegance). The palate is intense and quite serious with tangy citrus flavours, ample salinity, slight oxidative hints, and an unusual, almost tannic, texture. This is a very impressive wine – La Guita En Rama has been a long time coming but worth the wait. La Guita is imported in Ireland by the Celtic Whiskey Shop & Wines On The Green. The en rama release is not currently stocked but will hopefully hit shelves over the next few months.